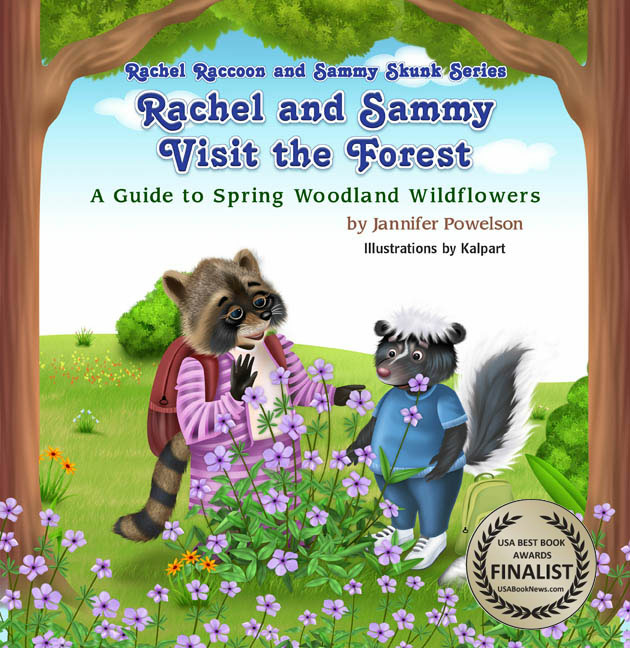 Rachel and Sammy team up for another adventure as they learn to conserve! On the last day of school, Rachel, Sammy, and their classmates take turns showcasing conservation practices they've installed around the school for their science projects. Whose project will Mrs. Doe, Doc Opossum, and Principal Bear choose to be the winner? Children will discover that everyone wins when they conserve the earth's natural resources. 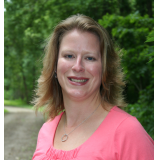 Join in the fun and learn all about planting trees and native plants, soil, water, and energy conservation, wildlife habitats, recycling, and more! 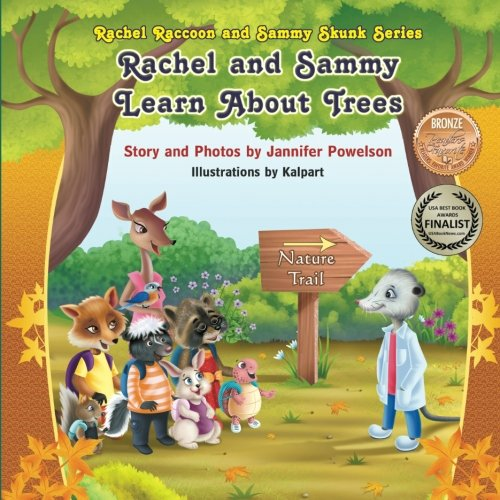 Beautifully illustrated by Kalpart, and full of colorful photos taken by the author, Rachel and Sammy Learn to Conserve will teach children easy ways to use natural resources wisely at home and at school.